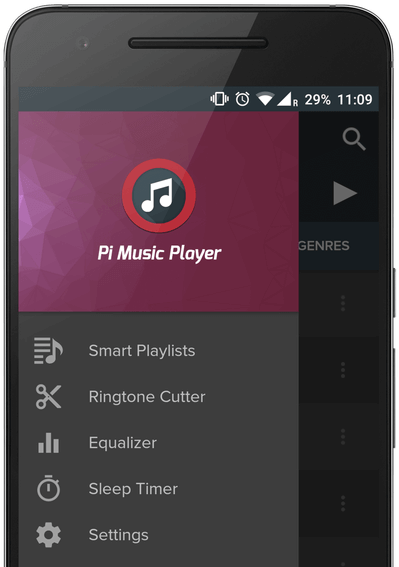 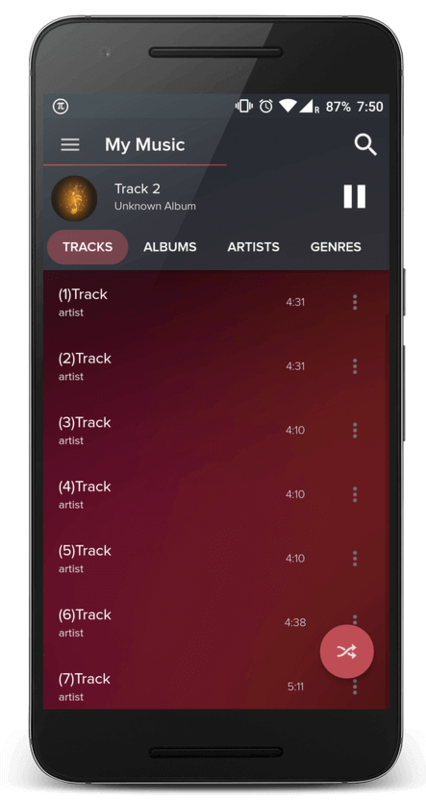 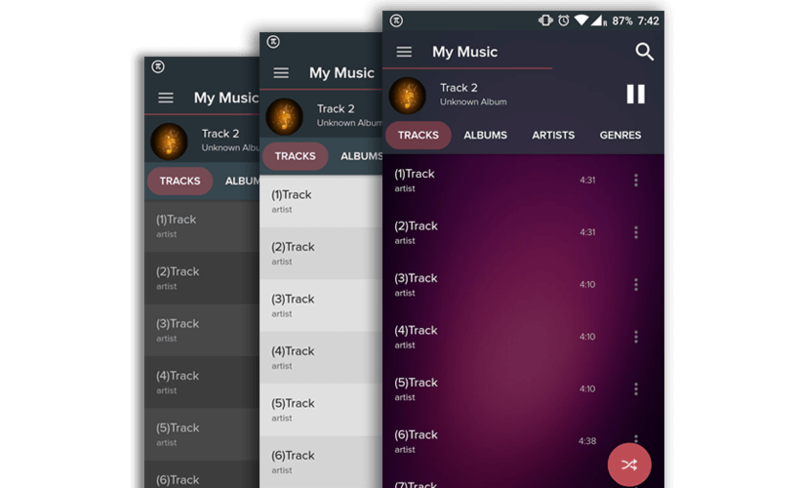 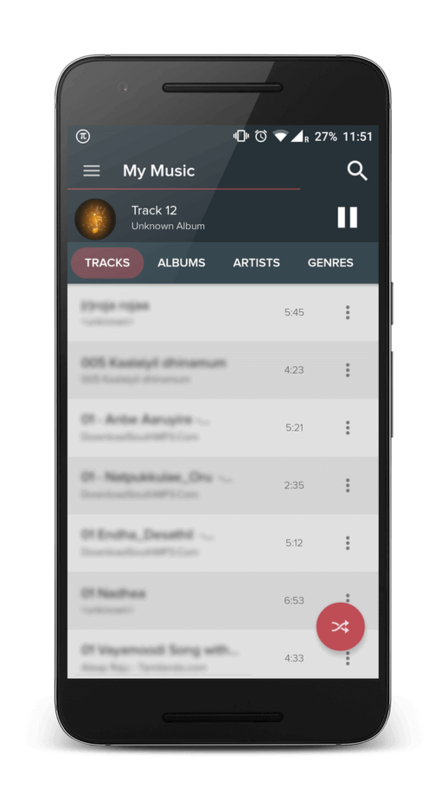 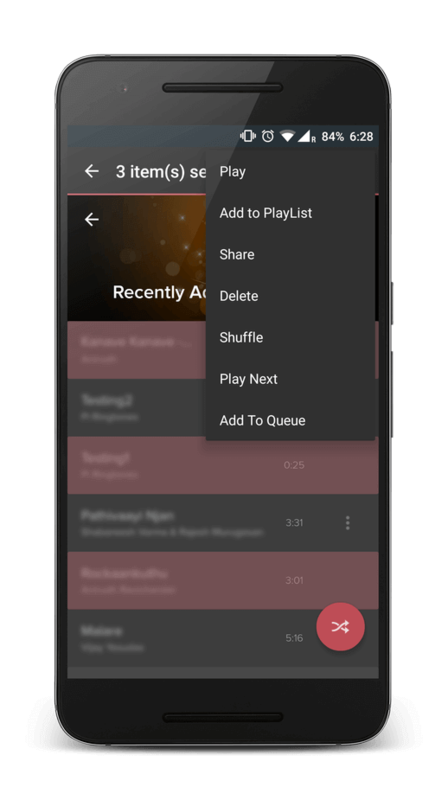 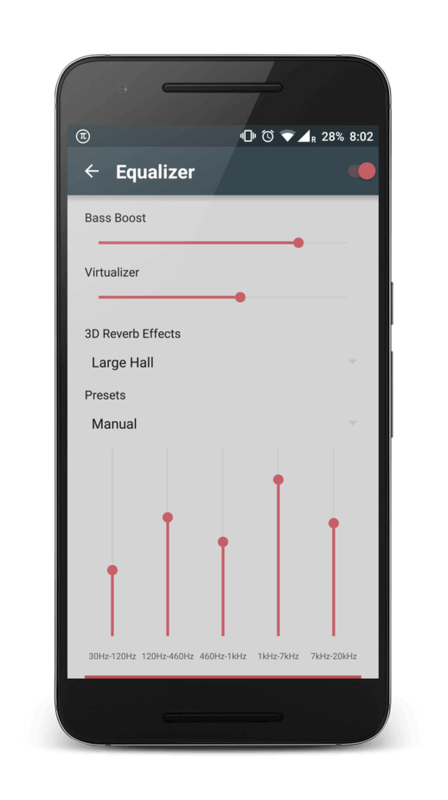 Pi Music Player is a stunning Music Player for Android, beautifully crafted with Material Design in mind and packed with some extraordinary powerful features. 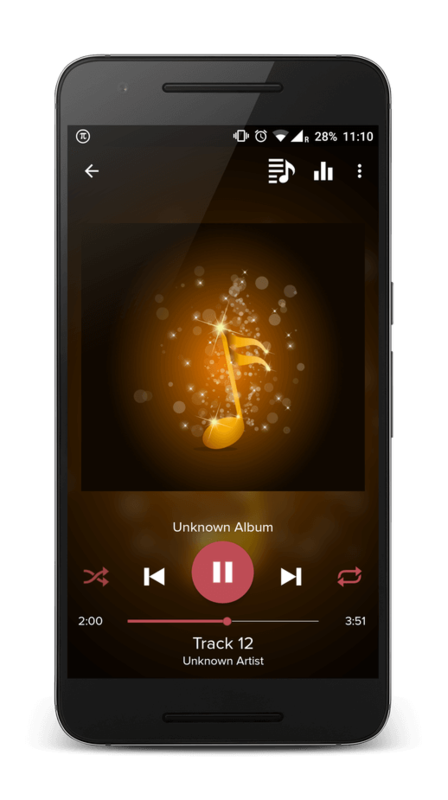 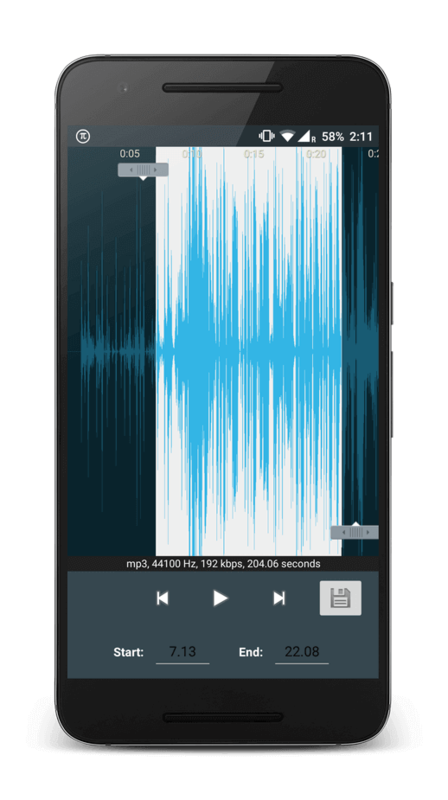 You can even cut any mp3 file using the Ringtone Cutter and make it as your default Ringtone. 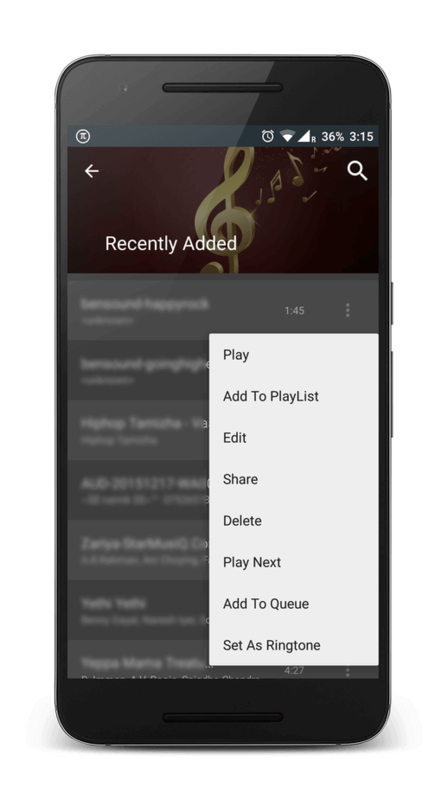 An advanced Music Share feature lets you share anything you want like multiple tracks,multiple albums,multiple genres and even multiple playlists also to anyone anywhere in the world.